Responding to news regarding the closure of the Bermuda Sun Newspaper, the Premier and Minister of National Security, the Hon. Michael Dunkley offered the following. "I would like to express my sincere sadness at the news today that the Bermuda Sun will be closing its doors. "In the words of its motto, ‘The Sun’ has been a 'friend to the community' for more than 50 years – covering an array of issues with clarity, fairness and from varied perspectives. "I particularly enjoyed reading their annual end of year round up of events and their features on the many remarkable individuals living in our small community. "The calibre of journalism at the Bermuda Sun is apparent to anyone who has ever picked up the paper – something showcased by the many awards they have won for their work over the years. "They told the news – but they told it with a human heart, by putting faces to cold statistics. Their columns were insightful, thought provoking and encouraged public discussion on a wide variety of issues." "It truly was a paper about the people and its presence will be truly missed. "Unfortunately this is a sign of the times with the closure of newspapers worldwide. However this closure certainly has nothing to do with the quality of the product each week, but rather the economics of newspapers today. "Let’s hope a new group can come together to provide a new platform for the news and other voices. Our democracy will be the stronger for it. "I am genuinely disappointed for the good team of journalists who week to week put together a solid package of stories and opinions. It is my sincere hope that the journalists affected by this closure decision will find work and new possibilities either here at home or elsewhere. 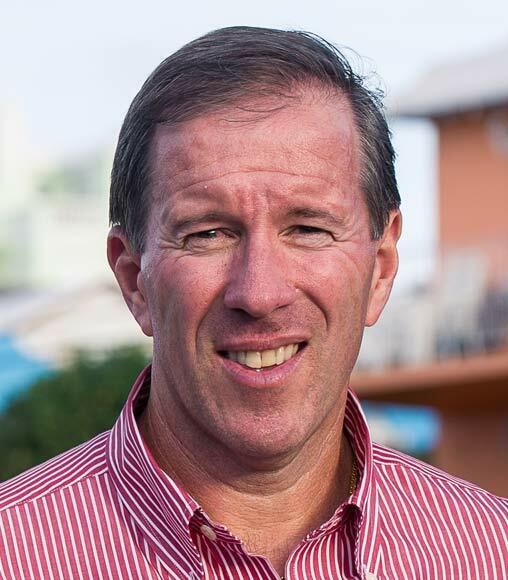 "I want to take this opportunity to thank all who have contributed to the Bermuda Sun in the last half century and offer a special thanks in particular to the Publisher Mr. Randy French and to the long-time Editor, Tony McWilliam who maintained a fair and balanced approach to the news. And to all the staff, I wish each of you all the best in your future endeavours."